The KMC XD Series XD842 Snare black with gray wheel is available in 20x9, 20x10 and 20x12 sizes. 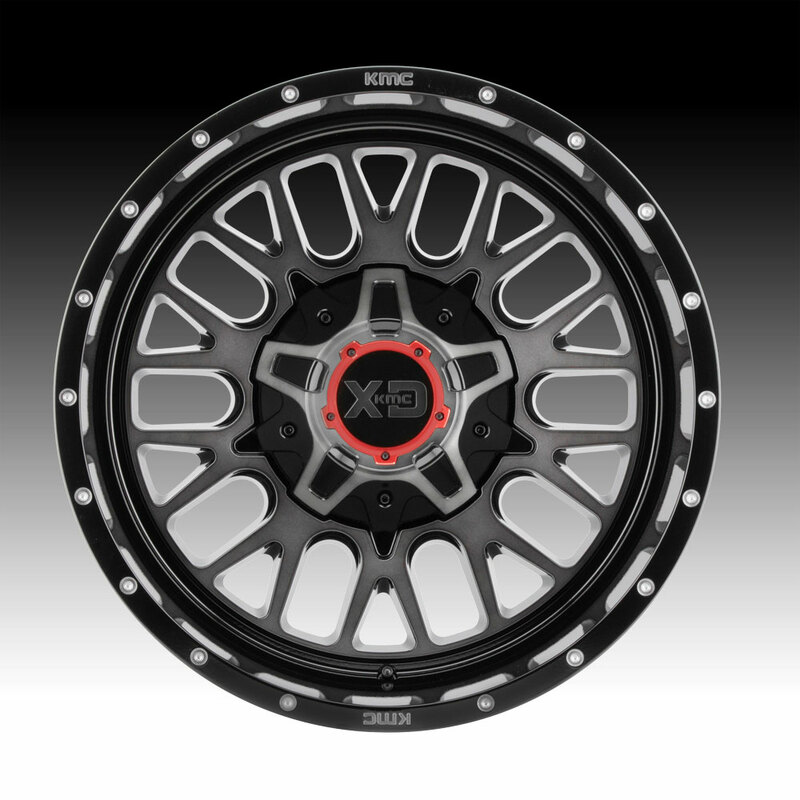 The XD842 includes both red and black center cap rings. The KMC XD842 Snare is available for truck, Jeep and SUV vehicles. Standard, leveled and lifted applications are available. Free shipping on all KMC XD842 Snare wheels. Free lug kit with the purchase of a set of KMC XD Series XD842 Snare black with grey custom wheels. 20x9 5x127 / 5x139.7 0 XD84229035300 $302.00 37 Lbs -->> Call or email for special deals! 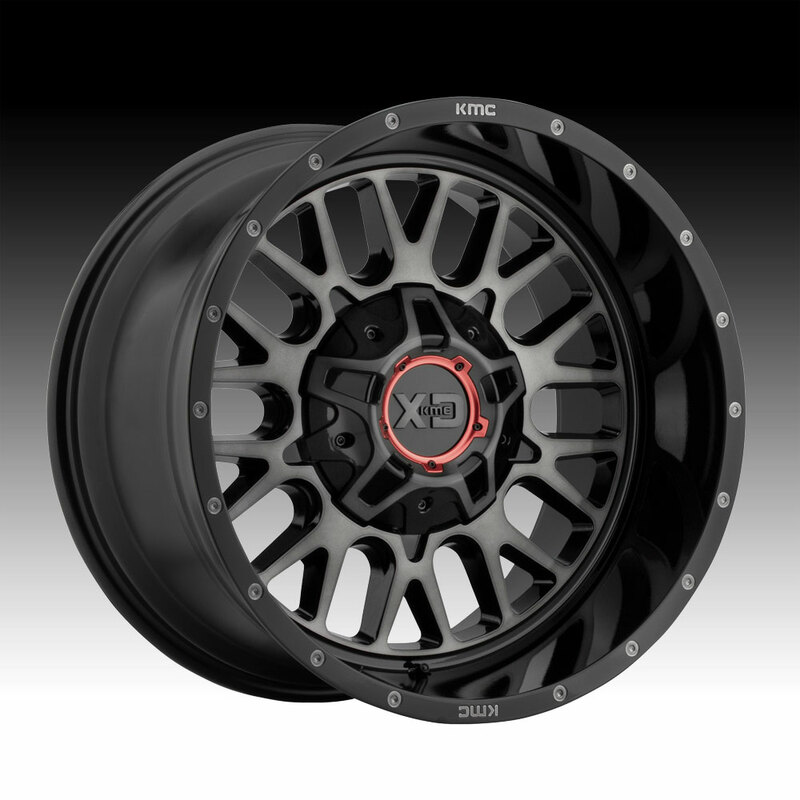 20x9 5x127 / 5x139.7 +18 XD84229035318 $302.00 35 Lbs -->> Call or email for special deals! 20x9 5x139.7 / 5x150 0 XD84229086300 $302.00 37 Lbs -->> Call or email for special deals! 20x9 5x139.7 / 5x150 +18 XD84229086318 $302.00 35 Lbs -->> Call or email for special deals! 20x9 6x114.3 / 6x139.7 +18 XD84229070318 $302.00 35 Lbs -->> Call or email for special deals! 20x9 6x120 / 6x139.7 0 XD84229078300 $302.00 37 Lbs -->> Call or email for special deals! 20x9 6x135 / 6x139.7 0 XD84229067300 $302.00 37 Lbs -->> Call or email for special deals! 20x9 6x135 / 6x139.7 +18 XD84229067318 $302.00 35 Lbs -->> Call or email for special deals! 20x9 8x165.1 0 XD84229080300 $302.00 40 Lbs -->> Call or email for special deals! 20x9 8x165.1 +18 XD84229080318 $302.00 39 Lbs -->> Call or email for special deals! 20x9 8x170 0 XD84229087300 $302.00 40 Lbs -->> Call or email for special deals! 20x9 8x170 +18 XD84229087318 $302.00 39 Lbs -->> Call or email for special deals! 20x9 8x180 0 XD84229088300 $302.00 40 Lbs -->> Call or email for special deals! 20x9 8x180 +18 XD84229088318 $302.00 39 Lbs -->> Call or email for special deals! 20x9 Blank / 108-140 0 XD84229000300 $326.00 37 Lbs -->> Call or email for special deals! 20x9 Blank / 108-140 +18 XD84229000318 $326.00 35 Lbs -->> Call or email for special deals! 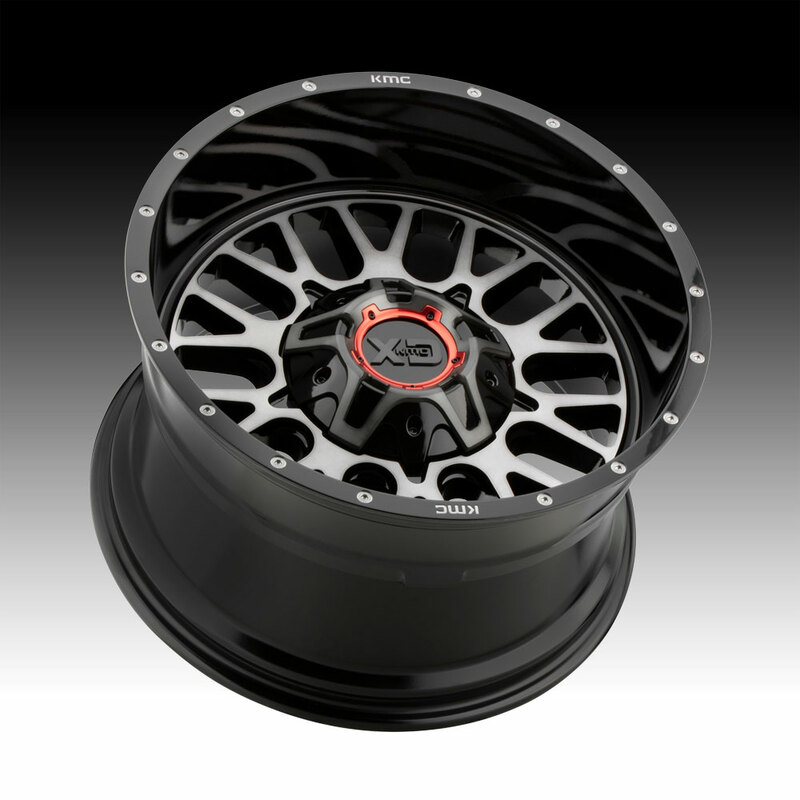 20x10 5x127 / 5x139.7 -18 XD84221035318N $306.00 37 Lbs -->> Call or email for special deals! 20x10 6x135 / 6x139.7 -18 XD84221067318N $306.00 37 Lbs -->> Call or email for special deals! 20x10 8x165.1 -18 XD84221080318N $306.00 40 Lbs -->> Call or email for special deals! 20x10 8x170 -18 XD84221087318N $306.00 40 Lbs -->> Call or email for special deals! 20x10 8x180 -18 XD84221088318N $306.00 40 Lbs -->> Call or email for special deals! 20x10 Blank / 108-140 -18 XD84221000318N $330.00 37 Lbs -->> Call or email for special deals! 20x12 5x127 / 5x139.7 -44 XD84221235344N $326.00 42 Lbs -->> Call or email for special deals! 20x12 6x135 / 6x139.7 -44 XD84221267344N $326.00 42 Lbs -->> Call or email for special deals! 20x12 8x165.1 -44 XD84221280344N $326.00 45 Lbs -->> Call or email for special deals! 20x12 8x170 -44 XD84221287344N $326.00 45 Lbs -->> Call or email for special deals! 20x12 8x180 -44 XD84221288344N $326.00 45 Lbs -->> Call or email for special deals! 20x12 Blank / 108-140 -44 XD84221200344N $350.00 42 Lbs -->> Call or email for special deals!